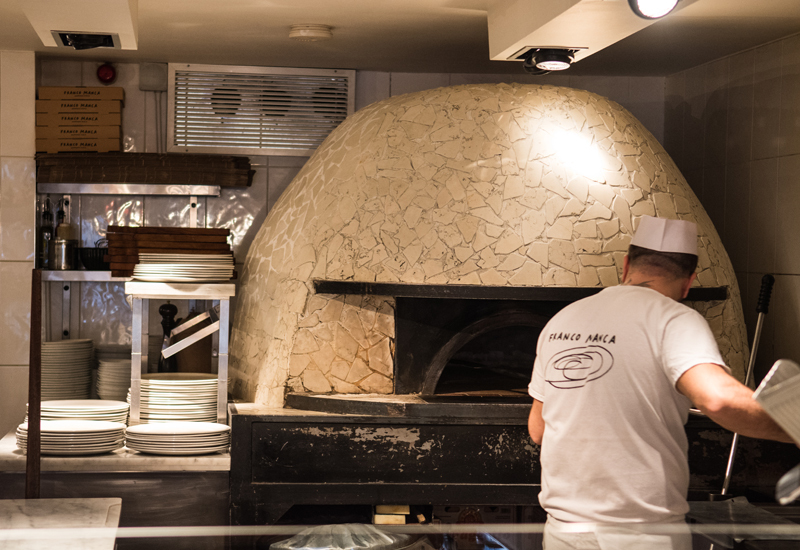 Franco Manca has warned there may be a delay to some of its planned restaurant openings this year – but only because a sudden surplus of property on the market means it is trying to improve rental terms with landlords first. The company has already opened 10 stores in its 2018 financial year to date, with a further two – in Bristol and London – launching this autumn. That will take its estate to more than 40 units, with a further three planned before the end of the period. 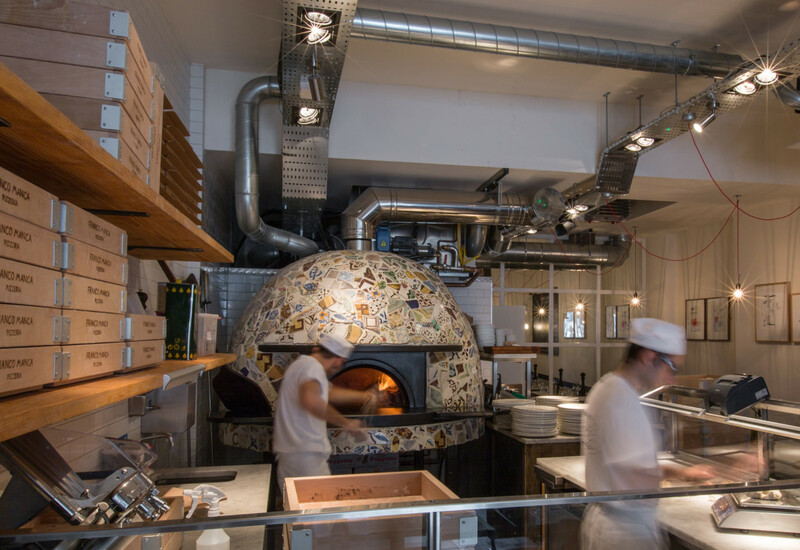 However, given an increased availability of sites for sale due to “well-publicised pressures on other restaurant operators”, Franco Manca’s owner, Fulham Shore, has decided to review its openings pipeline and to seek to improve terms with landlords of new sites it has already identified. 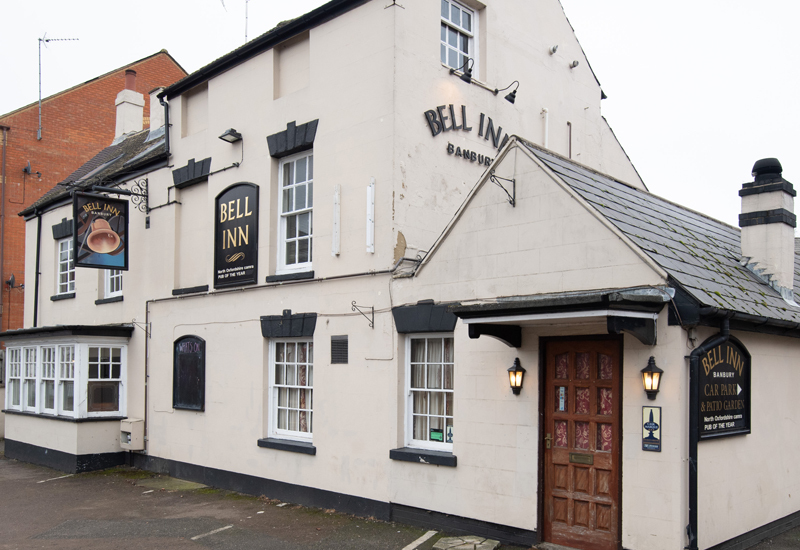 “This may delay some of our openings to later in this financial year,” explained chairman David Page. 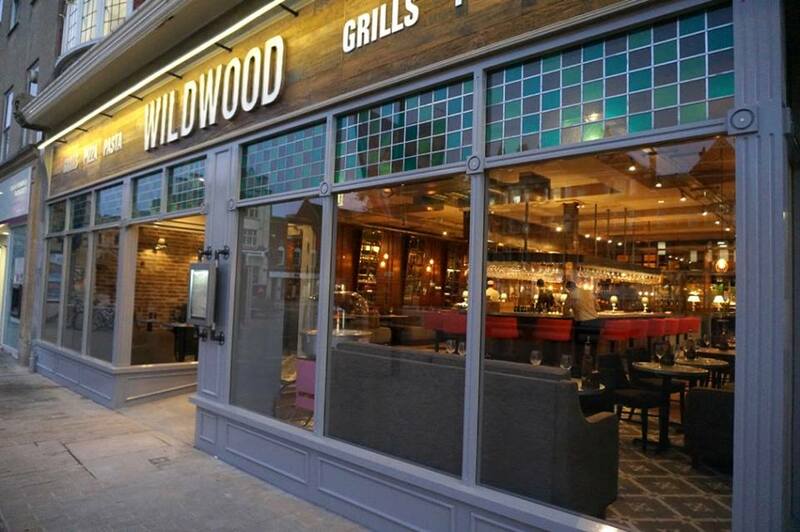 Fulham Shore said in a trading update yesterday that despite hitting its group targets for the first quarter of this financial year, it had seen a slowdown in trade, primarily from its restaurants in London suburbs, during the holiday season in July and August. Mr Page said that the group believed this was a “sector-wide trading pattern” and not unique to its brands. In addition to this slowdown in revenue growth, the group is experiencing a higher fixed cost element to support its increased level of operations, especially in The Real Greek. As a result of these two factors, the board expects that whileeadline EBITDA for FY18 will be significantly higher than that achieved in FY17, it is likely to be less than current market expectations. 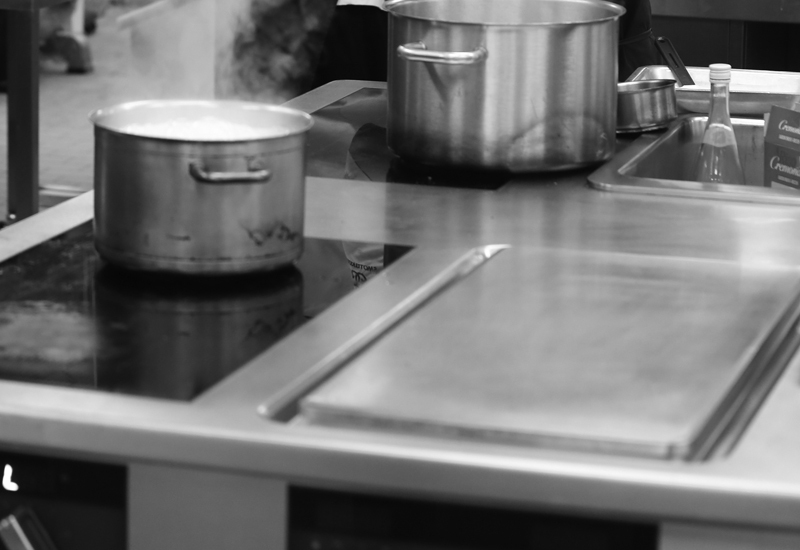 Mr Page added that while the casual dining sector continues to face a number of cost pressures, the group does not intend to raise menu prices in the short term as it believes this is one of the fundamental reasons for the success of both The Real Greek and Franco Manca. 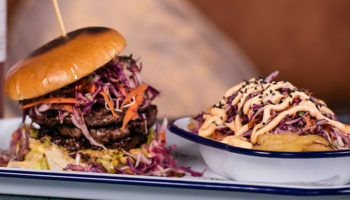 Yesterday we revealed how Fulham Shore is exiting the Bukowski Grill franchise business it operates after deciding the venture no longer fits with its core strategy.